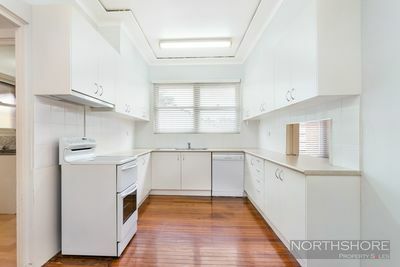 SOLD AT AUCTION! Presenting an exciting opportunity to secure a foothold in a sought after east side location, this quietly positioned full brick single level family home offers plenty of scope to renovate or rebuild. 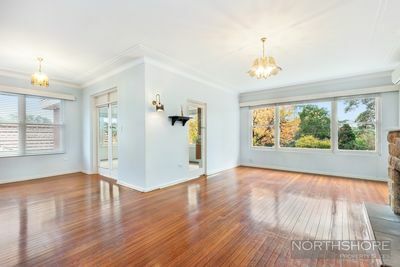 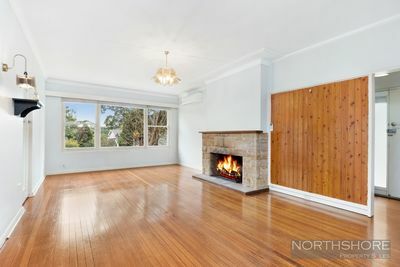 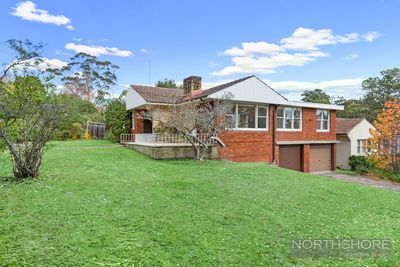 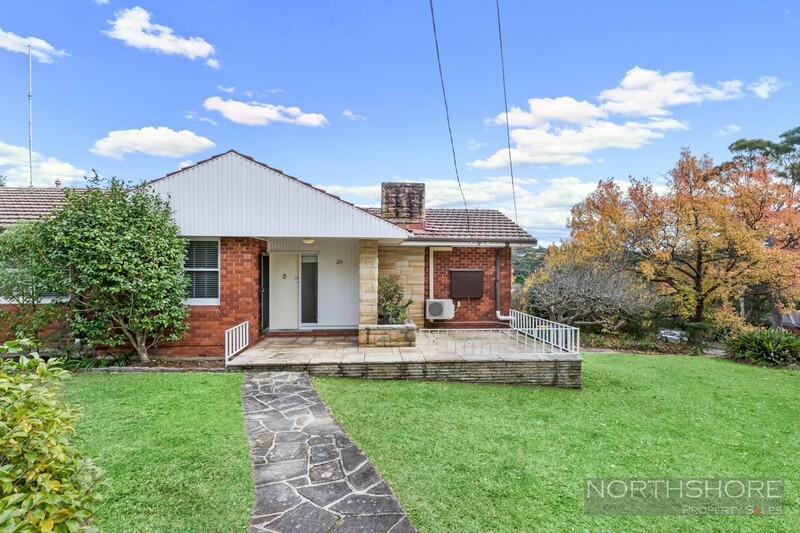 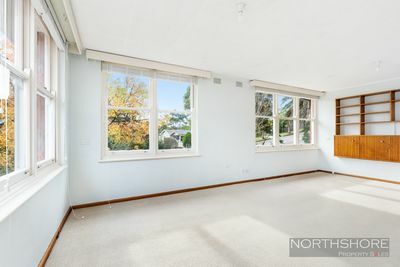 Short walk to Killara High School, village shops, parks and transport.